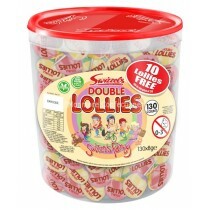 10p sweets are perfect pick n mix sweets for when you are trying to satisfy your sweet tooth without trying to overfill your paper bag. 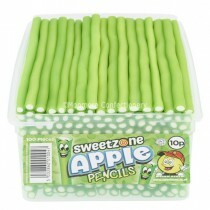 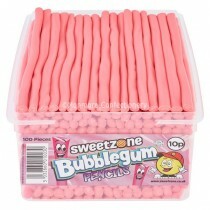 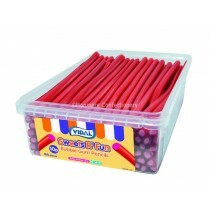 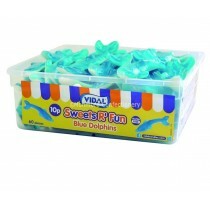 With various products in our range including from popular brands including Fini and Swizzles Matlow. 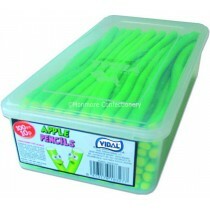 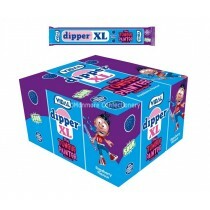 With our extensive range of our wholesale sweets on offer that includes Gummy Lizards and Giant Fried Eggs just a snippet of what Monmore Confectionery have. 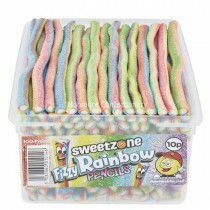 With our 10p range we are able to expand on our sweet range in the more literal sense where our standard cola bottles are now giant cola bottles, our Haribo sweets range includes Giant Suckers, Giant Bubble-gum Bottles and Giant Rainbow Twists. 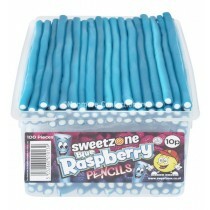 These retro sweets can be enjoyed by both kids and adults with Monmore Confectionery stocking a whole host of these tasty sweets. 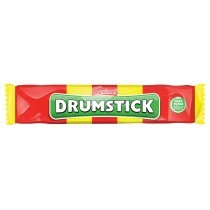 Many of our range make for ideal wedding sweets with Drumsticks and Moam making the perfect combination with all of the tasty flavours on offer. 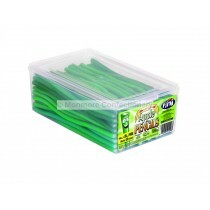 If you are looking for a varied product range Monmore Confectionery are the place to be to help satisfy your cravings.